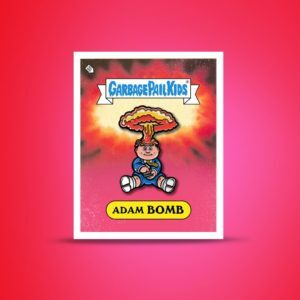 Creepy Co. teased GPK collectors just a couple of weeks ago that they obtained a GPK license and would soon be producing officially licensed products. 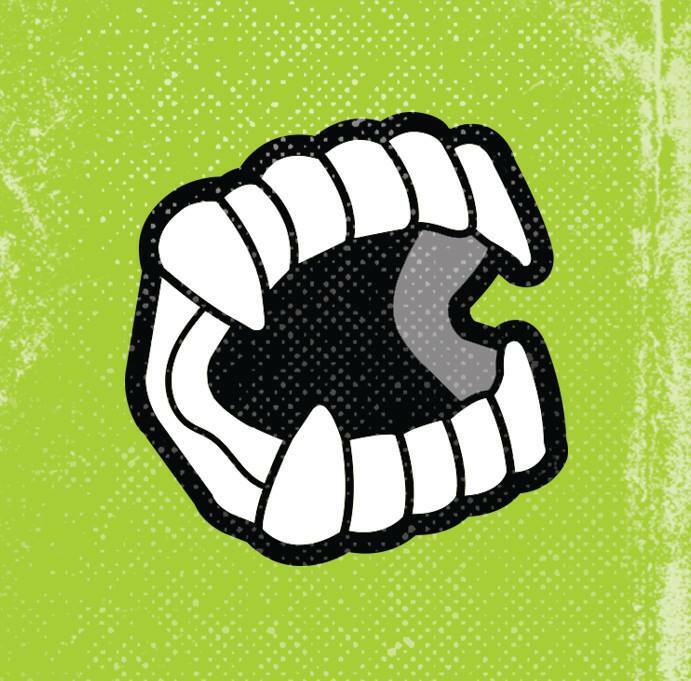 In a blog post earlier this week, Creepy has begun to let collectors know exactly what they will be able to get their hands on. Three products are planned as part of their “first wave” GPK Launch. First off, Creepy will be launching 5 enamel lapel pins all on GPK card backers. Included in their blog post is the picture below of their Adam Bomb pin. Next is a 6 button set on a “Throwback Sun-Faded First Series pink” card backer. Finally, they will be reproducing a 12 puffy sticker set featuring classic characters. 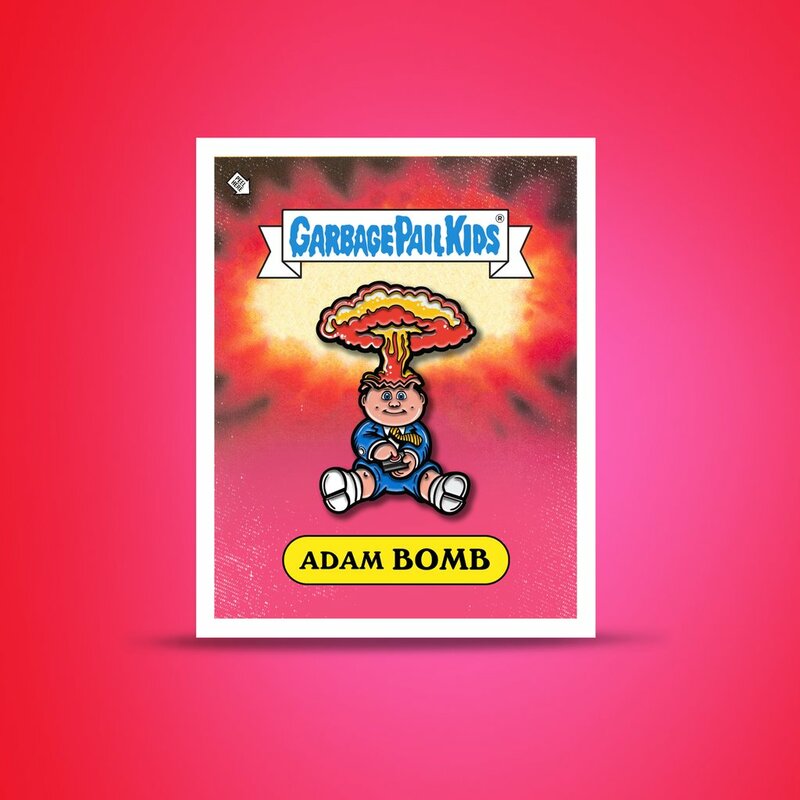 Of note the mention of “first wave” for GPK items, and the “first of many” mentions on the buttons leads me to believe there will be more releases to come down the line. No pricing information or availability date is available yet. The blog post mentions Creepy Co. will be revealing all the details next Thursday on their website.